Get the best preparation for your Core Surgical Training 2020 application and interview with CorePrep. CoreSurgicalPrep.com has been created by top ranking surgeons, and is designed to make the Core Surgical Training 2020 application process easy to understand and prepare for. 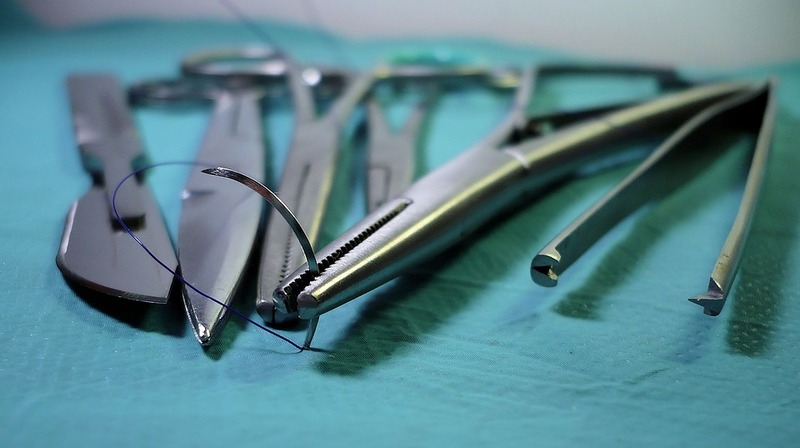 Our website includes information on surgical training pathways, annual applicant numbers and competitions ratios and the core surgical interview scoring system. We also have a detailed description of the application process and interview format. Not all of this information easily found on the Oriel application websites, but we believe it should be freely available and easily accessible. The most important part of your Core Surgical Training 2020 Application is the interview. Sign up to our bank of mock Core Surgical Training interview questions for £40. By signing up to our mock question bank you get access to a large selection of practice scenarios, covering each of the three stations that make up your interview, at a competitive cost and in an easy to use online format. These scenarios are based on questions that have come up in previous years, and are regularly reviewed and updated. In addition, the question bank includes detailed explanations on how to answer each question, top tips on perfecting you content, delivery and structure, and example model answers. Start your surgical career today with CorePrep.